We prefer to fit bolt on kits and tried and tested ecu programmes. But for the average boy racer we will do a turbo upgrade from mild to wild. Our gasflowing is done by Vanderlinde developments in Johannesburg as they are the industry leaders with race proven design and flow bench certificates with every head flowed. Although we do not fit non standard engines into different brand vehicles, we will provide ecu systems and tuning to get your vehicle conversion finished. 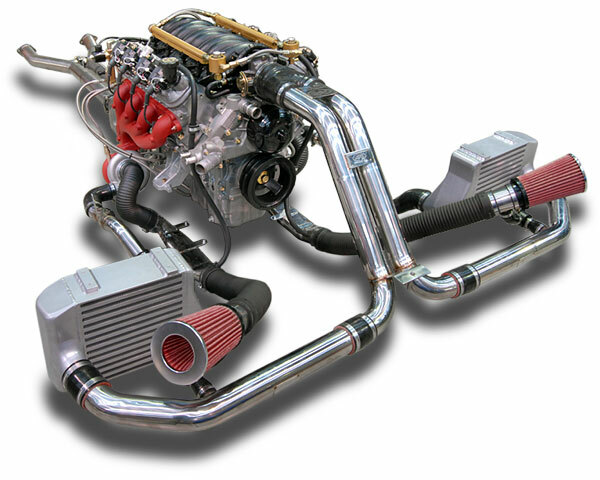 Our exhaust systems are professionally designed and installed by Powerflow exhausts port shepstone and intercooler pipes are custom made to order. We fit well known brands such as APR RACING, HKS, GREDDY, DIKTATOR, MICROTEC, EUROSPORT, FORGE and many others.